Fares on some types of tickets for public transport will become more expensive from June 1. 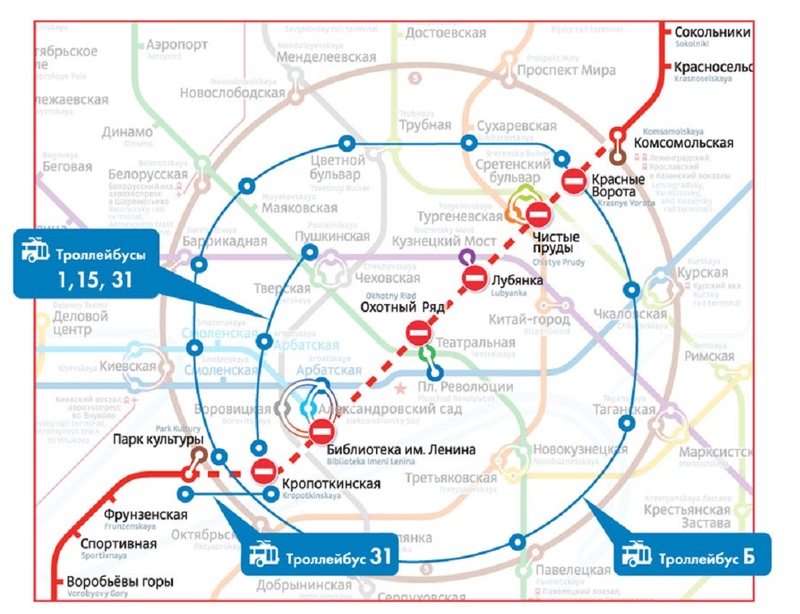 In particular, a single ticket for 5 trips will now cost 160 rubles (€3.2), for 20 trips – 540 rubles (€11), 60 trips – 1300 rubles (€26), Ticket “90 Minutes” on 5 trips will cost 240 rubles (€5) and 11 trips to the land transport will cost 210 rubles (€4.2). 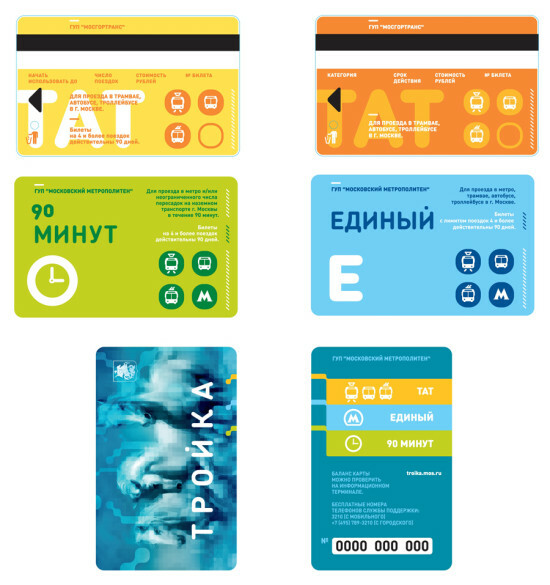 The changes will not affect prices of «Troika» tickets and reduced fare tickets.